Sarah Wig by Jon Renau embodies the meaning of gorgeous, wavy, curls. 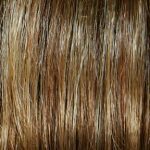 Jon Renau Wig Colours are second to none. 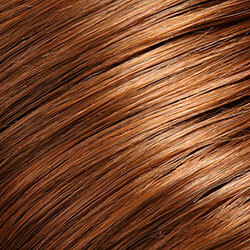 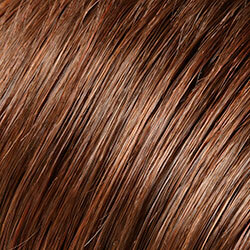 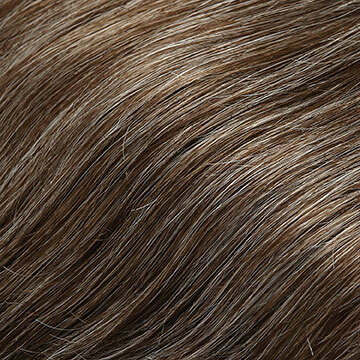 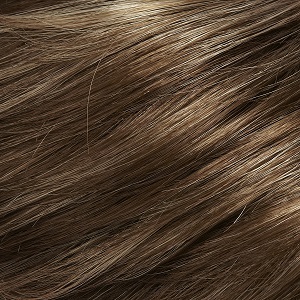 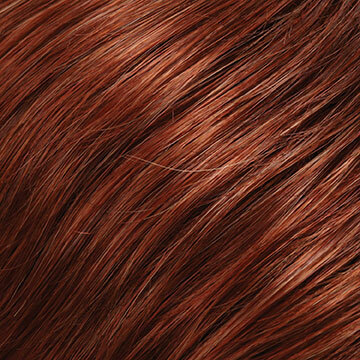 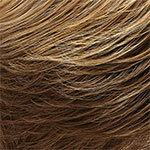 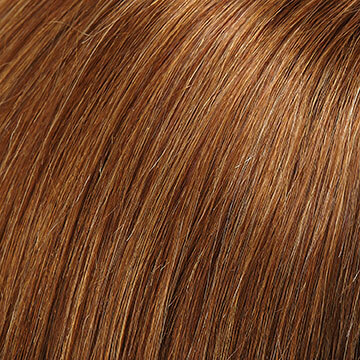 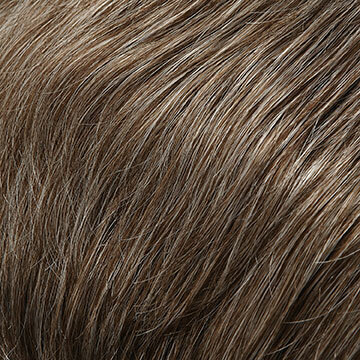 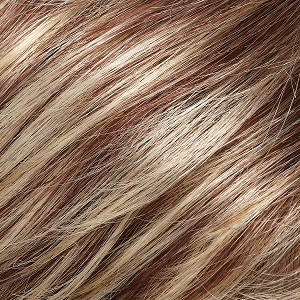 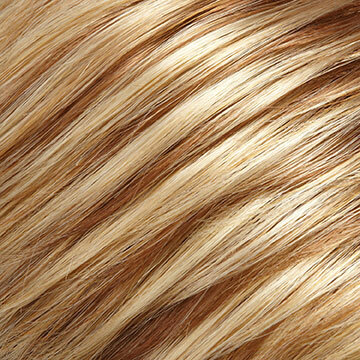 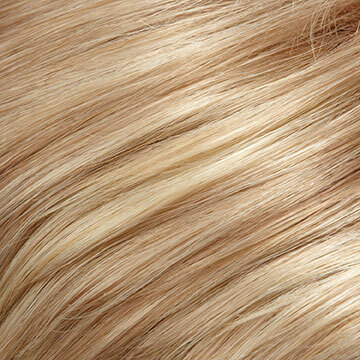 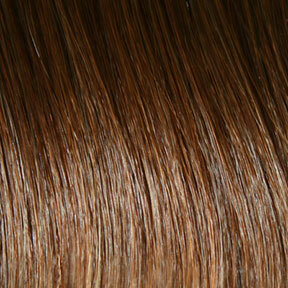 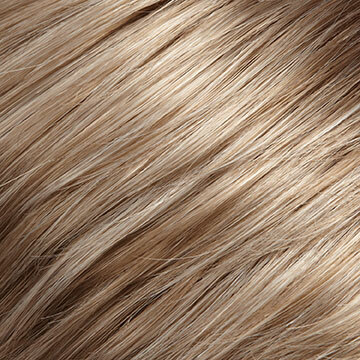 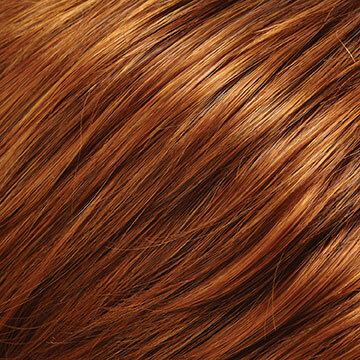 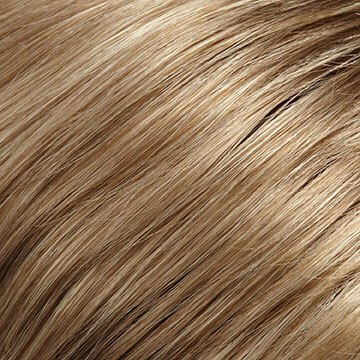 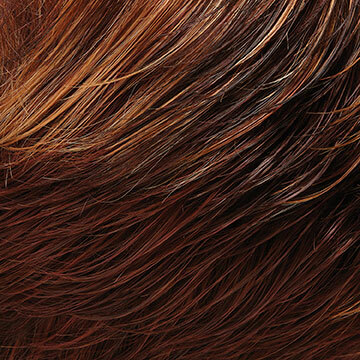 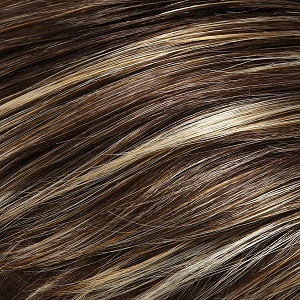 The colour selection uses multi-tonal blending to replicate the vibrant natural shimmer of healthy hair. 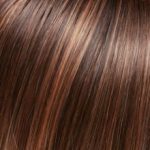 Jon Renau is known internationally for its outstanding colour selection, including blended, tipped, layered, streaked, shaded and highlighted colours. 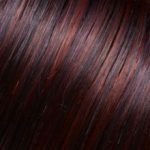 The colours shown in the colour charts may vary from the actual colours and the charts may not display all colours available from the Jon Renau collections. 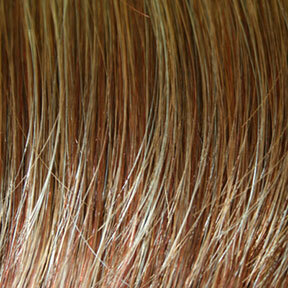 The colours may change at any time. 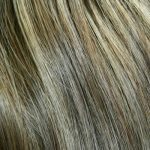 The colours available for each product are listed under Available Colours. If you have questions or are uncertain of your colour or product choice, please contact The Individual Wig before ordering. 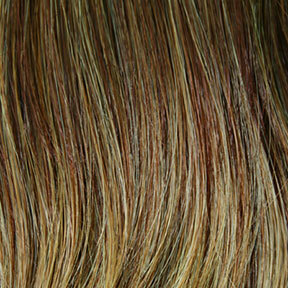 This is Jon Renau's innovative colour range that achieves vibrant natural hues without dyes. 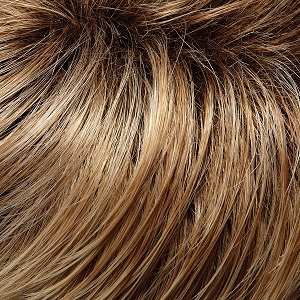 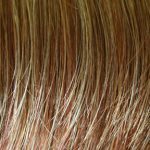 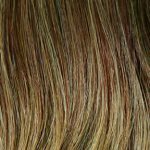 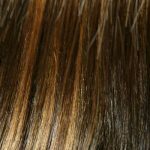 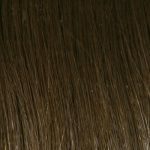 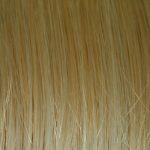 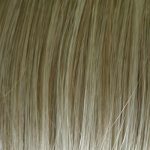 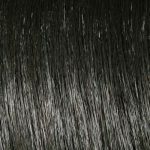 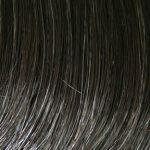 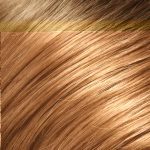 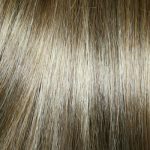 Normally, human hair undergoes bleaching to remove most of its pigment, followed by colouring with fade-proof, permanent dye. 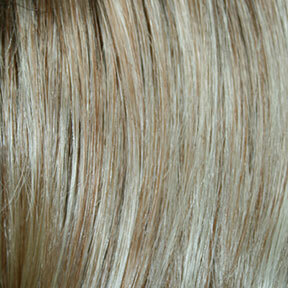 By contrast, Renau Naturals colorisation gently lifts the original color until the desired hue is achieved. 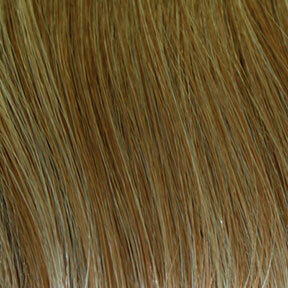 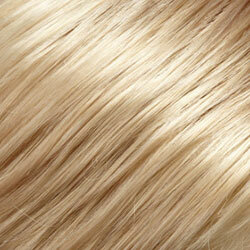 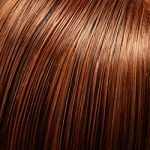 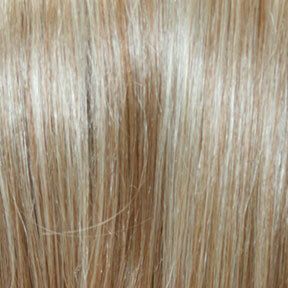 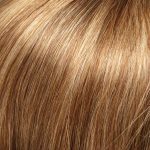 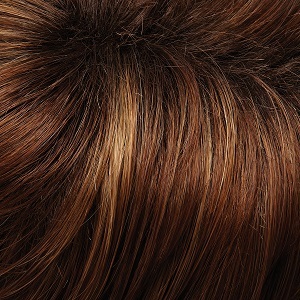 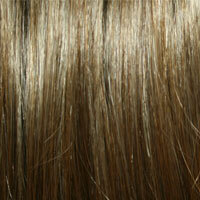 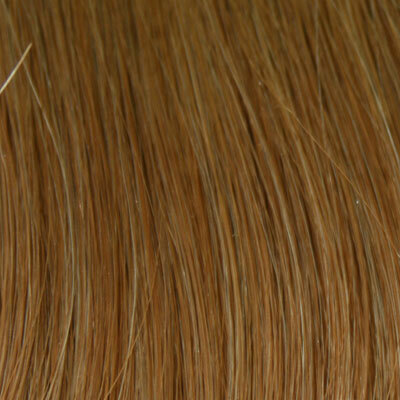 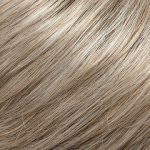 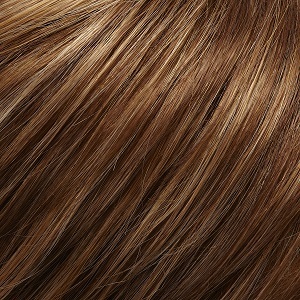 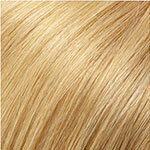 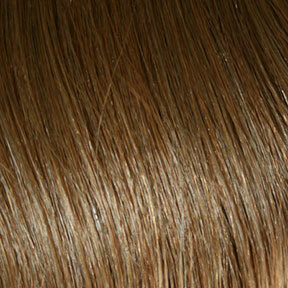 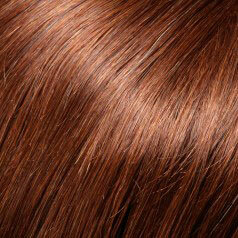 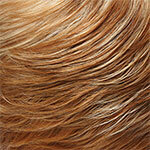 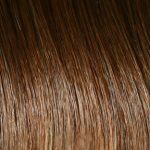 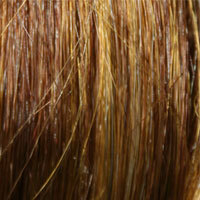 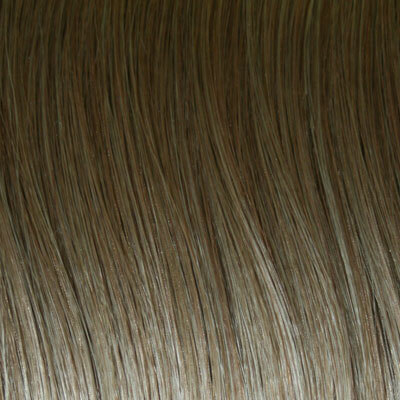 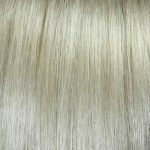 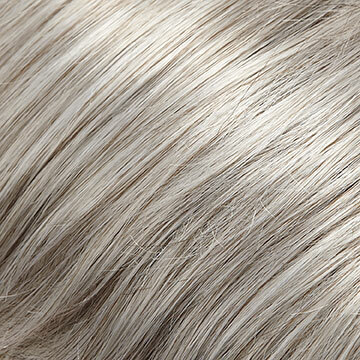 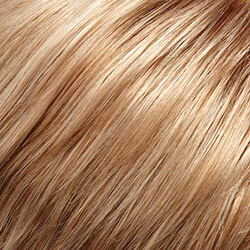 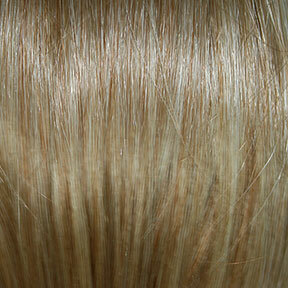 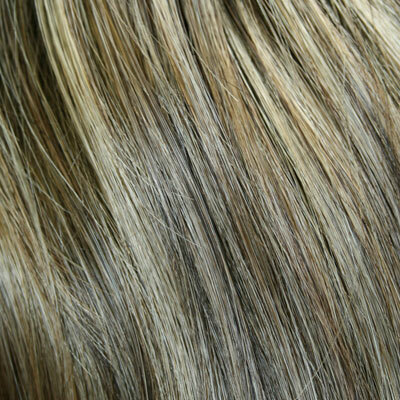 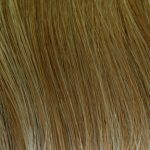 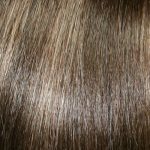 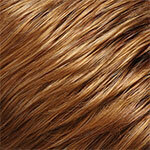 Hues are then hand-blended, wig by wig, to create stunning, shimmering natural hair colours. 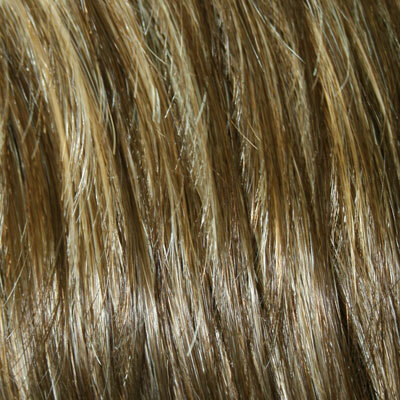 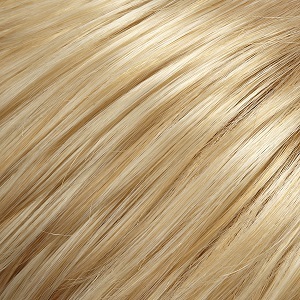 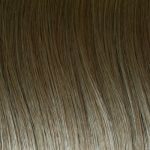 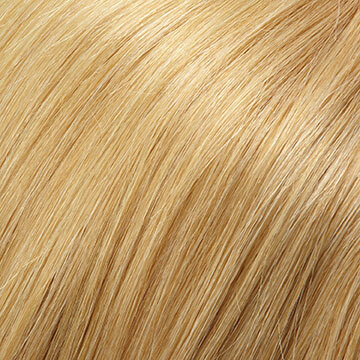 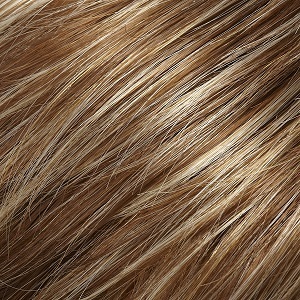 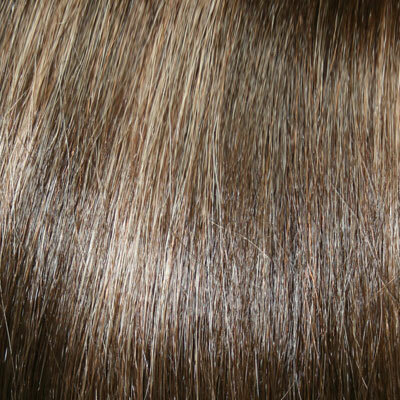 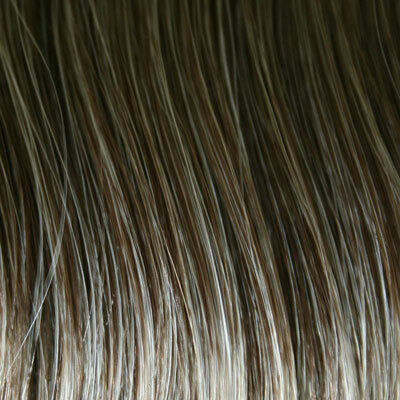 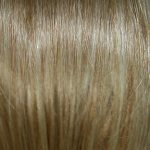 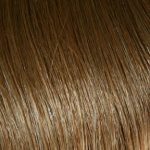 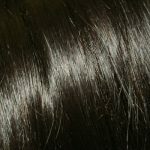 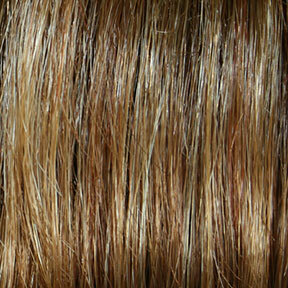 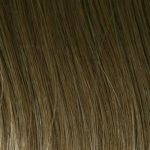 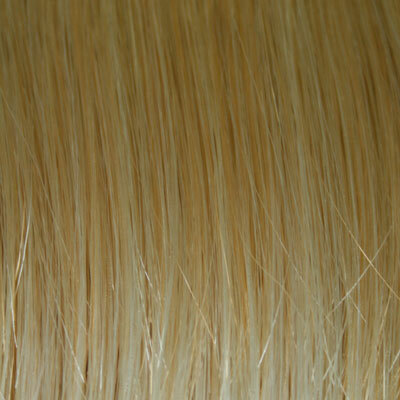 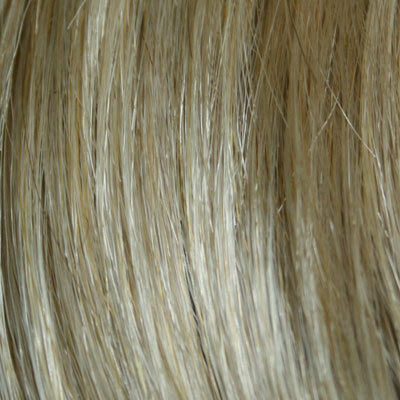 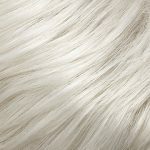 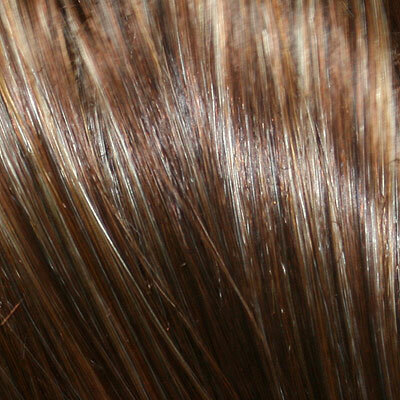 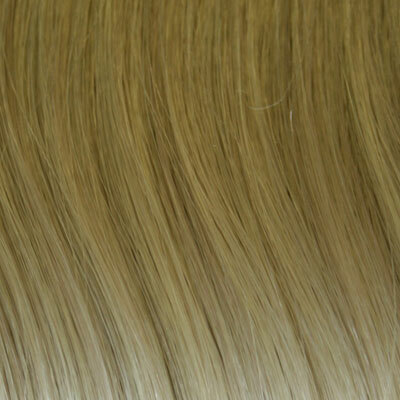 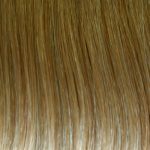 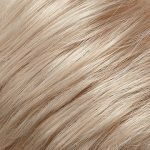 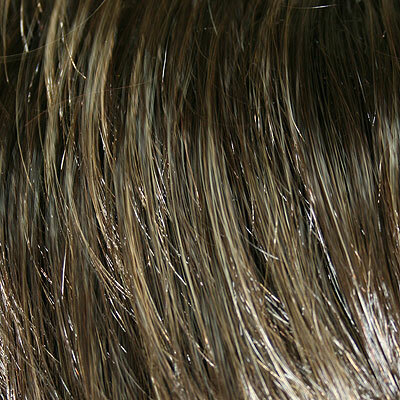 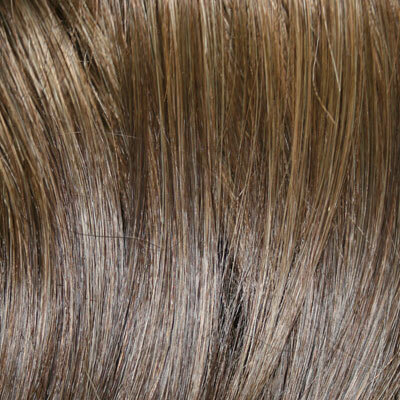 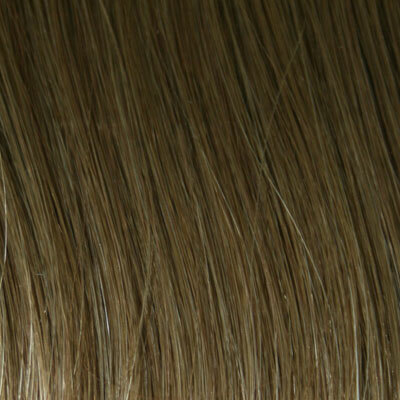 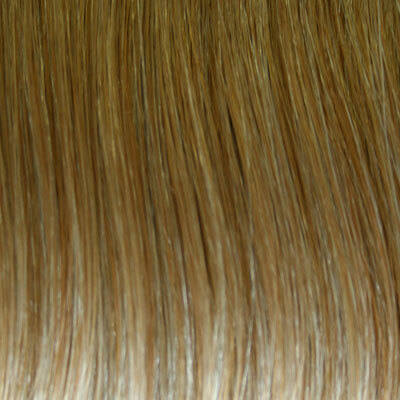 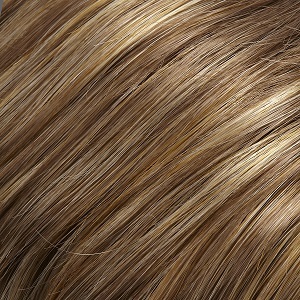 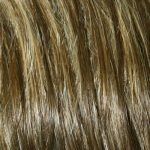 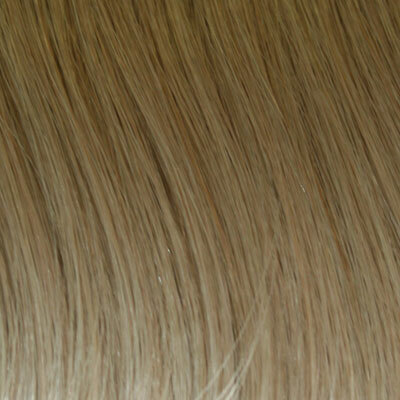 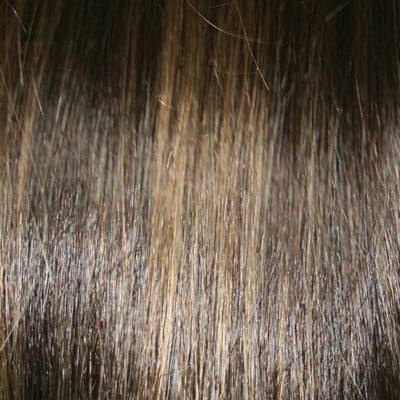 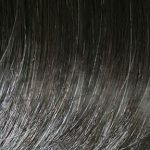 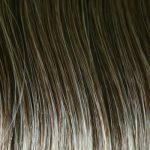 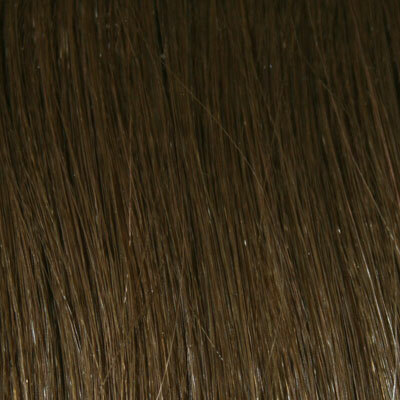 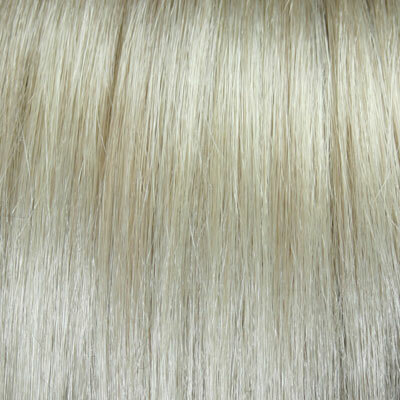 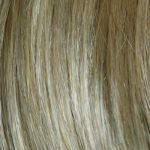 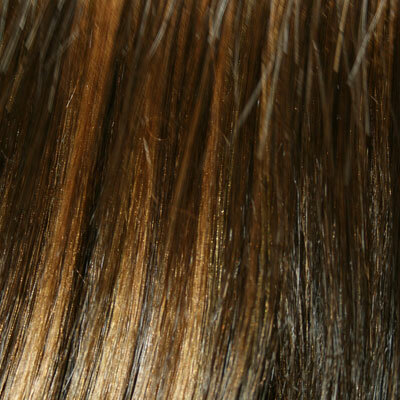 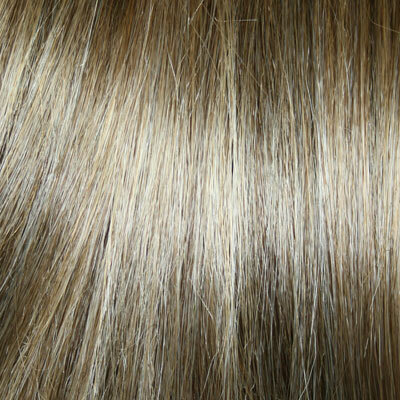 No dye is used in the process, leaving the hair superbly healthy and ready for custom colour and highlights, if desired. 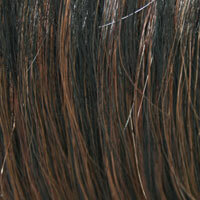 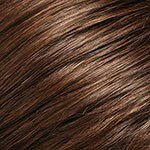 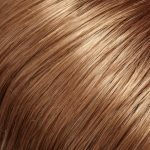 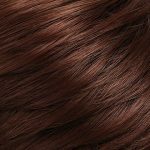 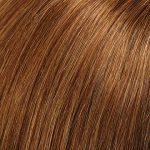 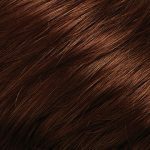 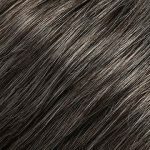 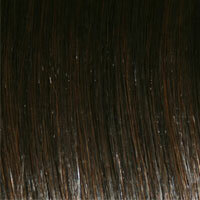 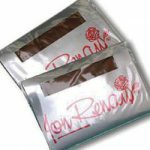 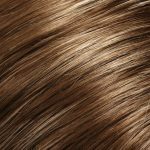 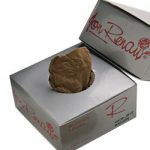 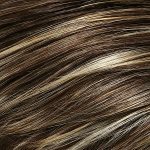 Jon Renau Wig Colours - 'Chocolate' Collection. 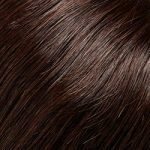 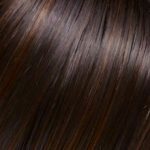 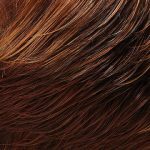 This is Jon Renau's new vibrant brunette colours that introduces four new options on brunette beauty. 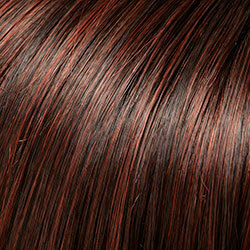 The palette of FS26/31S6, FS2V/31V, FS4/33/30A and FS6/30/27 embodies salon trends in shading and bold colours. 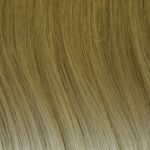 Sarah Wig-Long Wavy. 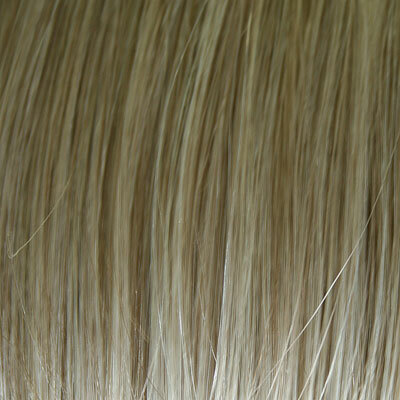 SmartLace.Mono Cap. 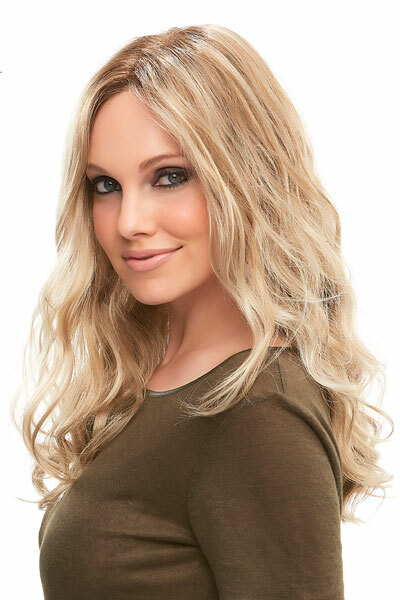 Sarah Wig by Jon Renau embodies the meaning of gorgeous, wavy, curls. 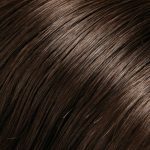 This lace front synthetic wig features a 100% hand-tied single monofilament top for a supremely natural look that never fails to impress. 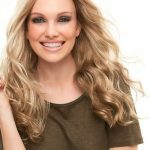 The soft, beach curls blend beautifully with the realistic hairline look of the SmartLace front and offer endless styling options. 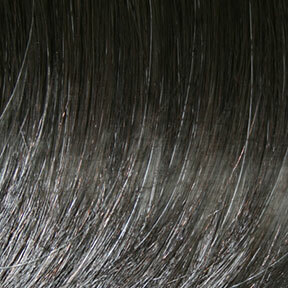 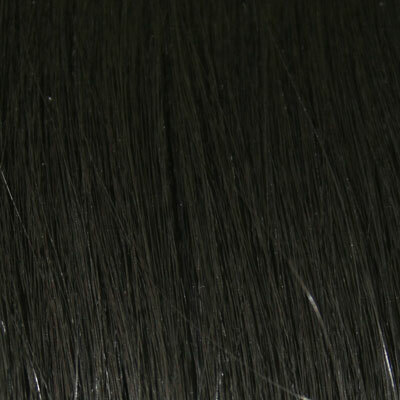 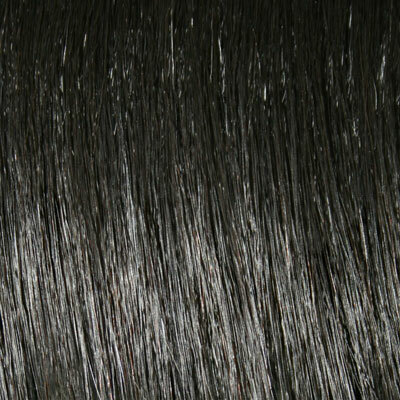 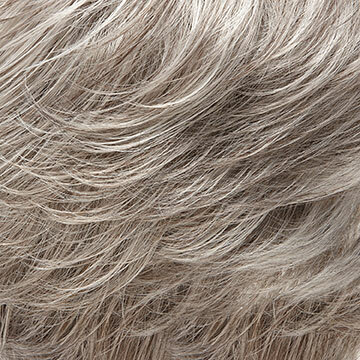 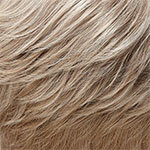 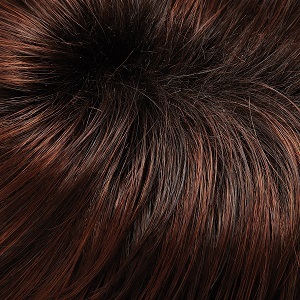 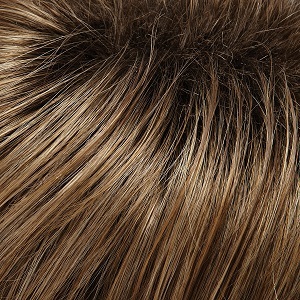 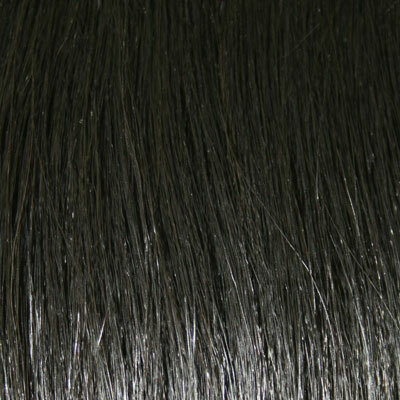 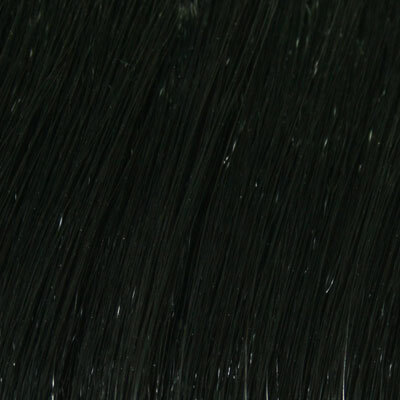 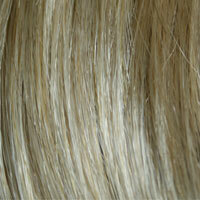 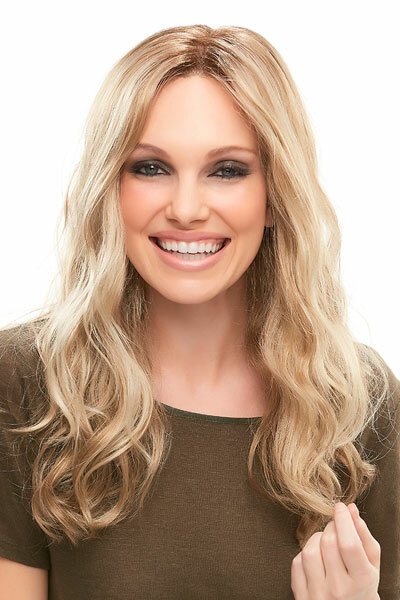 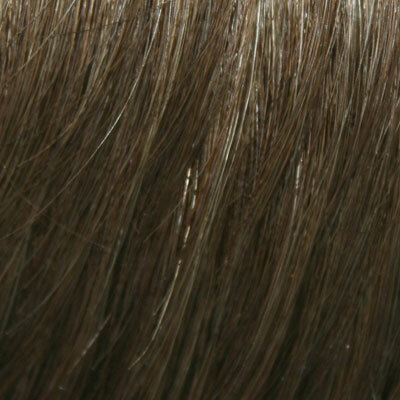 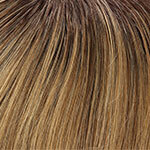 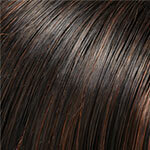 Sarah Wig features Lace Front Single Monofilament. 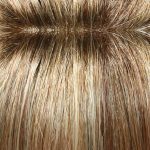 100% HAND-TIED STRETCH SECTION allows customised stretch from front to back and ear to ear. 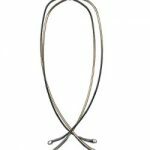 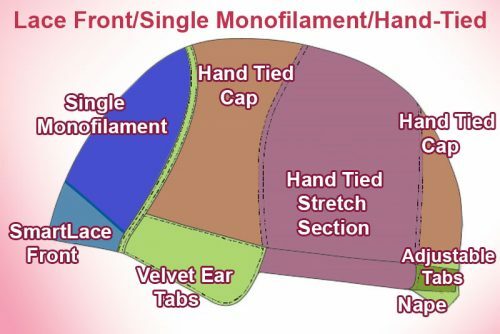 ADJUSTABLE TABS allow the wearer to adjust the circumference. 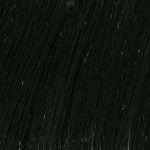 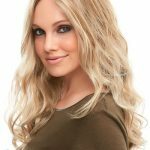 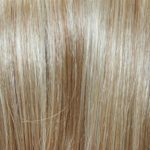 Super-stylish and unbelievably natural, each SmartLace wig is hand-crafted with the utmost quality and attention to detail that you have come to expect from Jon Renau. You will love the realistic shape, comfortable feel and unlimited styling options. SmartLace, the revolutionary technology you can’t live without. 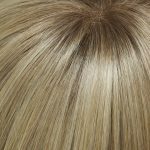 The invisible SmartLace front and monofilament top provide confident styling flexibility.The sheer lace front allows you to style the hair away from the face. 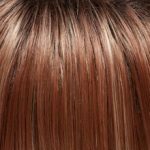 The fine welded lace will conform to the shape of your head allowing for maximum styling versatility and the most secure fit available. 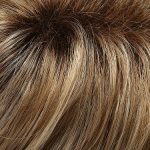 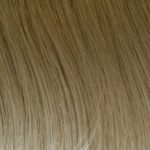 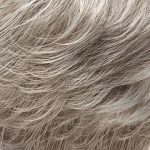 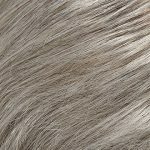 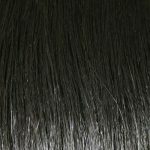 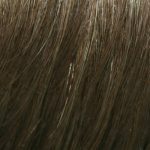 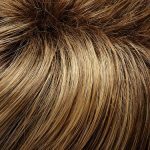 A monofilament wig creates the illusion of natural hair growth and allows for multi-directional styling while also providing a cool, smooth feel against the scalp for long-lasting comfort. 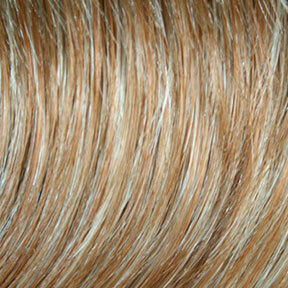 Monofilament is a sheer mesh made of strong synthetic fibre. 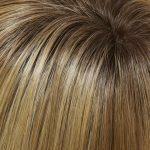 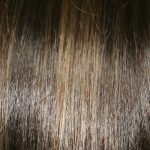 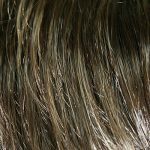 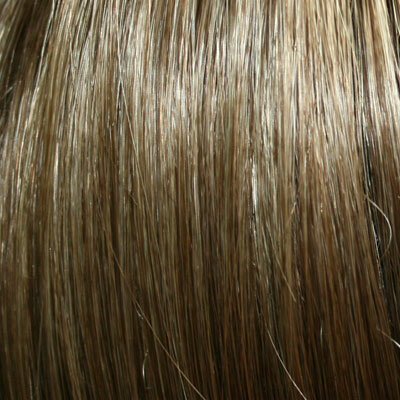 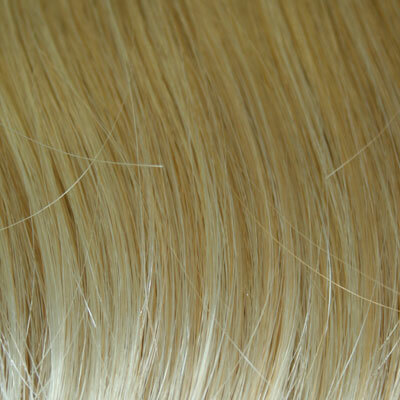 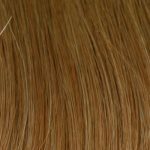 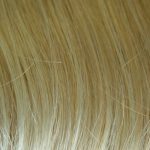 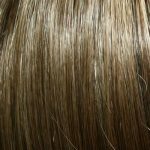 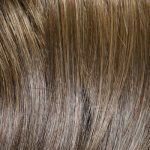 In wigs, monofilament is used as a translucent segment – the part area or the entire crown – of a wig cap. 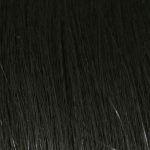 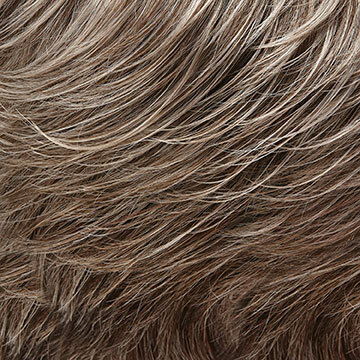 Hairs are individually hand-tied to the monofilament segment of the cap, so each hair can swivel freely in any direction, creating natural hair movement. 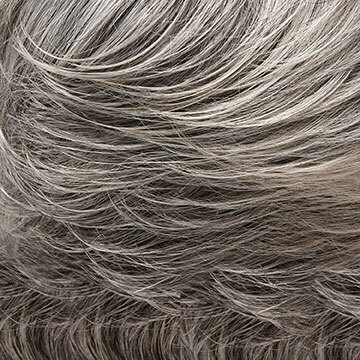 This mobility also allows the hair to be parted and styled in any direction. 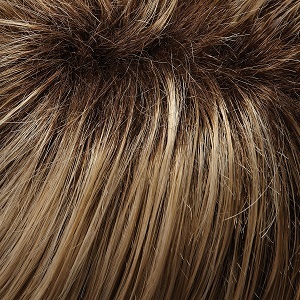 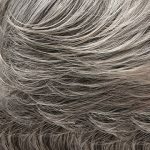 The Individual Wig specialises in wigs for hair loss. 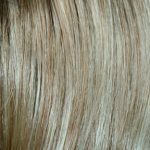 Our wig consultants are experienced, trained hair dressers who can help you choose the best wig for you, as well as fit, style and cut, if needed. 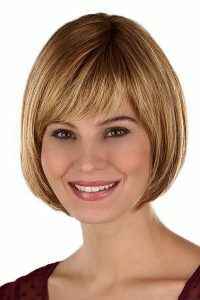 My apologies for the delay in thanking you and your staff for doing a wonderful job with my wig. 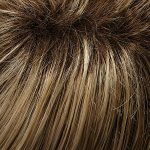 I really appreciate the extra attention you provide.